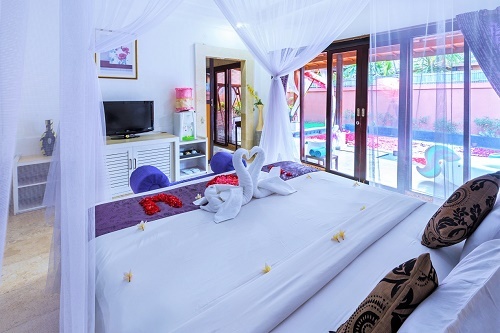 Lavender Villa & Spa Resort is an exclusive secluded resort consisting of 21 new one-bedroom pool villas with private swimming pools, and 8 comfortable suite cottage rooms. Enjoy the convenience of being a short distance by our shuttle service from the lovely Kuta with its white sandy beach, restaurants, and shops. 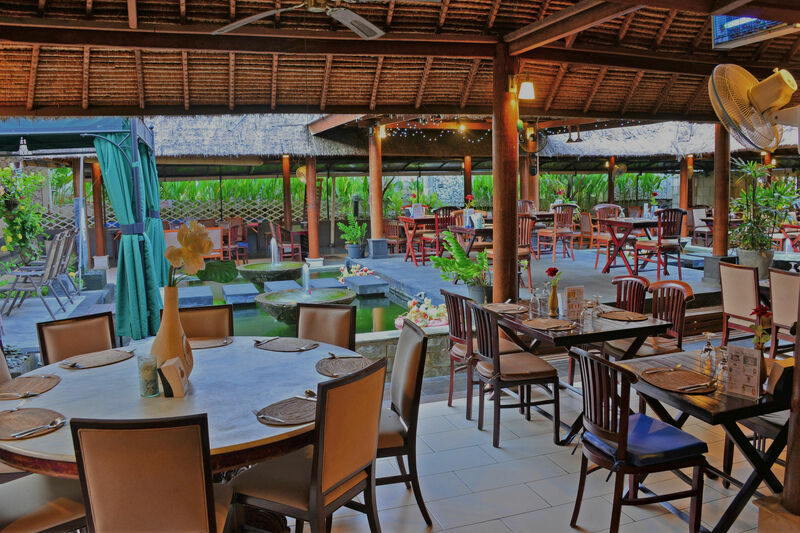 Situated on an exotic area of the famous resort between Denpasar-Kuta-Nusa Dua with a prime location for business and pleasure. 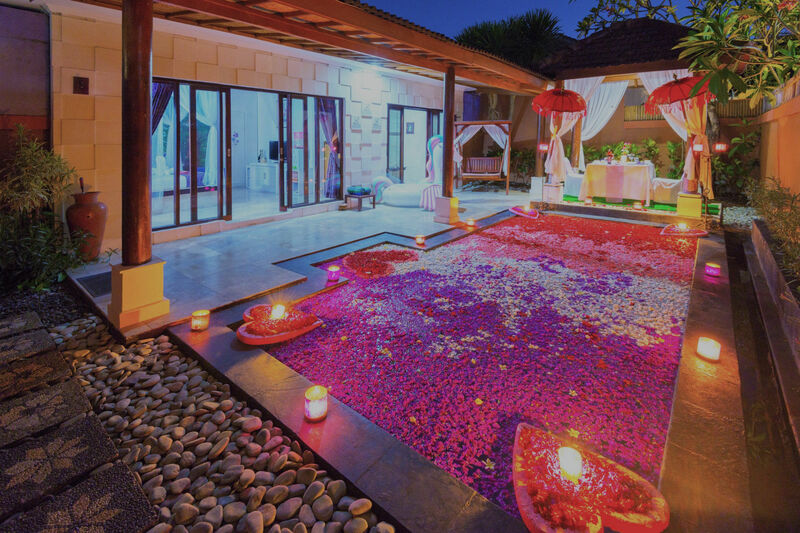 Lavender Villa & Spa offers the perfect vacation for honeymoon, family and friends. 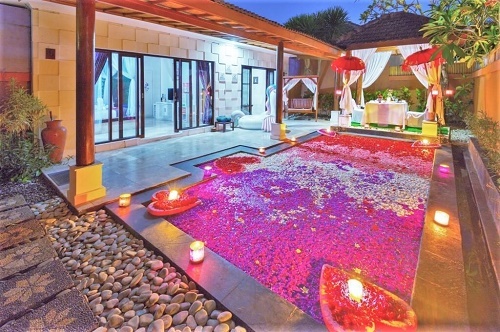 traditional Balinese touches and luxurious minimalist modern private villas with a large private swimming pool with a gazebo well screened and separate from the nearest main building for excellent privacy. These facilities really make guests much more comfortable and more relaxed in occupying the villa. This is a very pleasant place to stay, equipped with modern facilities, an elegant bathtub, shower. 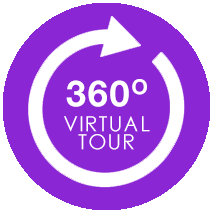 where you can feel your personal touch and privacy. 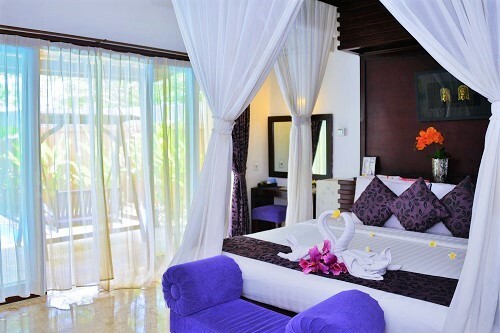 Lavender Villa & Spa Resort is an exclusive secluded resort consisting of 21 new one-bedroom pool villas with private swimming pools, and 8 comfortable suite cottage rooms. Situated on an exotic area of the famous resort between Denpasar-Kuta-Nusa Dua with a prime location for business and pleasure. ©2019 Lavender Bali. All rights reserved.